Spaceti (which stands for space technology innovations) is a proptech startup that aims to determine utilisation and occupancy of space as well as indoor air quality. The startup was founded by Aakash Ravi and his four friends when they were working as a part of the innovation team in IBM. The startup has four offices and has grown to 50 employees since its inception. This proptech startup is headquartered at Prague and has bagged the fourth annual MIPIM Startup Competition, organised in partnership with tech partner MetaProp NYC. 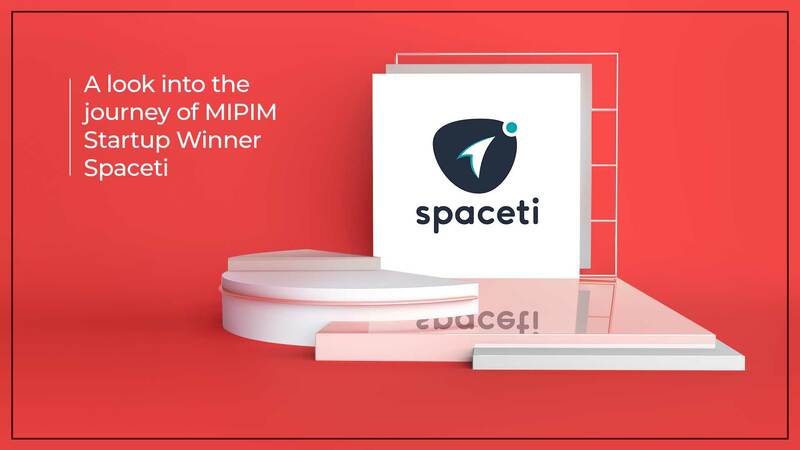 Spaceti was named one of the top 2 European startups and top 6 in the world by MIPIM. Recently in January, Spaceti opened its new office in New York City. Aakash and his team aim to form partnerships with service providers who will resell Spaceti to their clients. The startup was established in June 2016 and is already a part of 60 client projects in 15 countries. The startup has fund backing from European investment fund Reflex Capital. Aakash Ravi stated that there was a lack of an integrated solution combining sensors, the analytics and also the end user interfaces. Spaceti was involved in solving parking problems for Invesco and its tenant MSD (known as Merck in the United States and Canada). The MSD IT head office is located in Prague. MSD had 1,200 employees and 400 parking slots. Aakash Ravi said that Invesco invested in the parking hardware and MSD invested in the software. Spaceti implemented a smart parking solution to make things easier for the employees. An employee can check for the availability of parking spaces in their mobile application and reserve a parking spot in advance. Cushman & Wakefield in its London, Prague and Czech Republic offices, CBRE in its Berlin office and Sodexo in its Paris office are among the clients of Spaceti. Jonathan Hallett, the managing partner of C&W’s operations in the Czech and Slovak, said that the Spaceti technology allowed them to optimise their space more efficiently, reduced the operating costs of their business and provided valuable data for advanced analytics useful for them and their clients.